CAPS Members are Experts Who Speak Professionally; they provide high-value speaking, training, and consulting services for a fee. Post your next event here! Qualified CAPS Members will provide you with a proposal that fits your event, your audience, and your budget. Your speaker search is the best way to access professional talent for your event or to connect with a colleague. This seach portal is provided by eSpeakers, one of the leading speaker talent search tools in the industry. Hone in on your specific needs using their advanced speaker search interface. Why hire a CAPS speaker? Today, access to the very best knowledge is critical to success. If you’re a corporation, organization or association searching for competitive edge, look no further. CAPS members are experts who speak. They provide in-depth information and highly focused content targeted to specific needs, delivered in a compelling manner. What make CAPS members different? 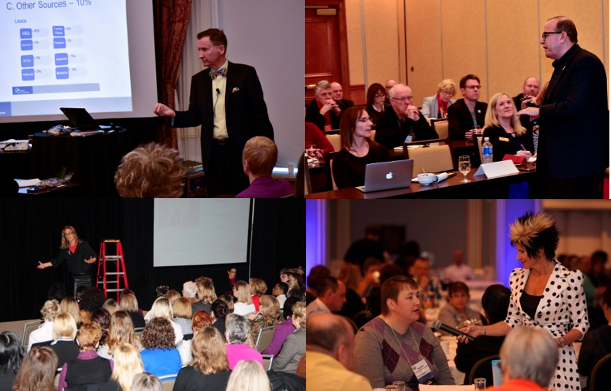 We are the premier speakers in Canada: keynote speakers, facilitators, coaches, and trainers. Many are internationally renowned, and have been certified as Certified Speaking Professionals (CSP). CAPS members are in the business of speaking. They are experts. They deliver with eloquence. And they abide by a code of ethics. From inspirational to highly practical to business and leadership – count on CAPS members to provide the highest value – the edge you need to succeed and the depth of knowledge to give you a winning advantage in business or a whole new “take” on life.